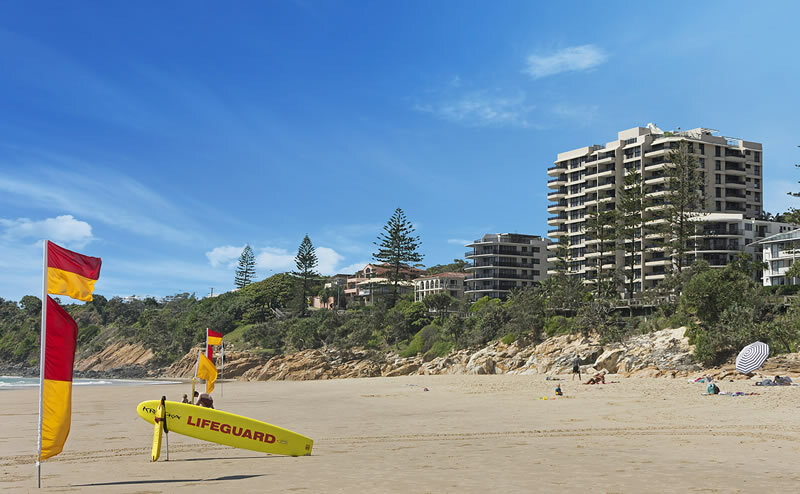 When you’re searching for the best holiday location for your next Sunshine Coast family holiday, you’ll realise it’s hard to go past Clubb Coolum’s direct beach front holiday resort. 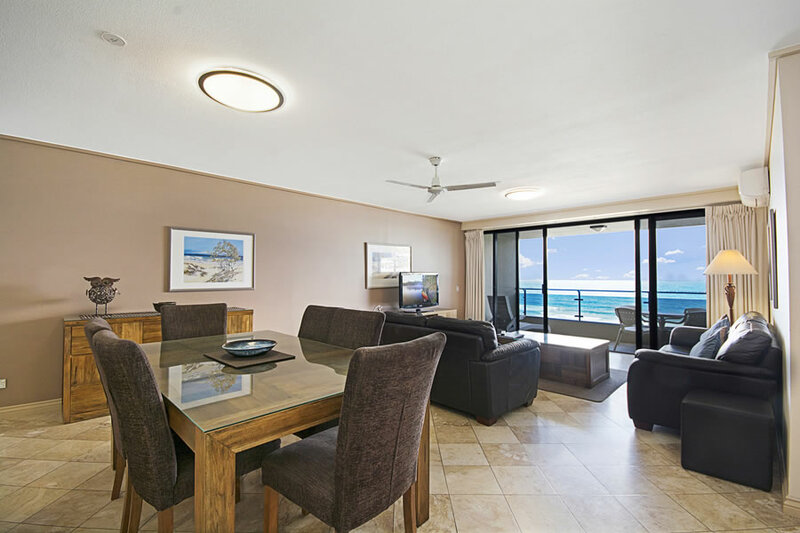 Clubb Coolum Beach Resort is located immediately opposite the very popular and safe lifesaver-patrolled beach, and just a few steps to the best dining and shopping in Coolum on the Sunshine Coast. 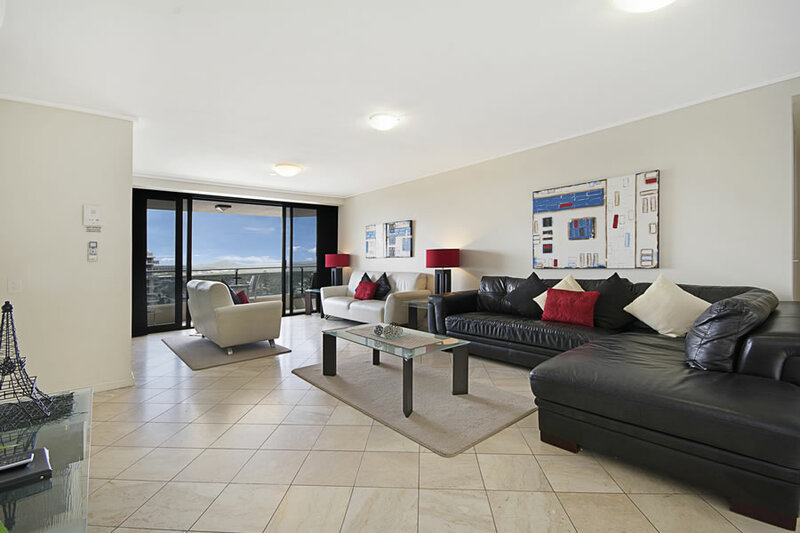 With 65 self catering apartments over 11 storeys of luxurious accommodation. 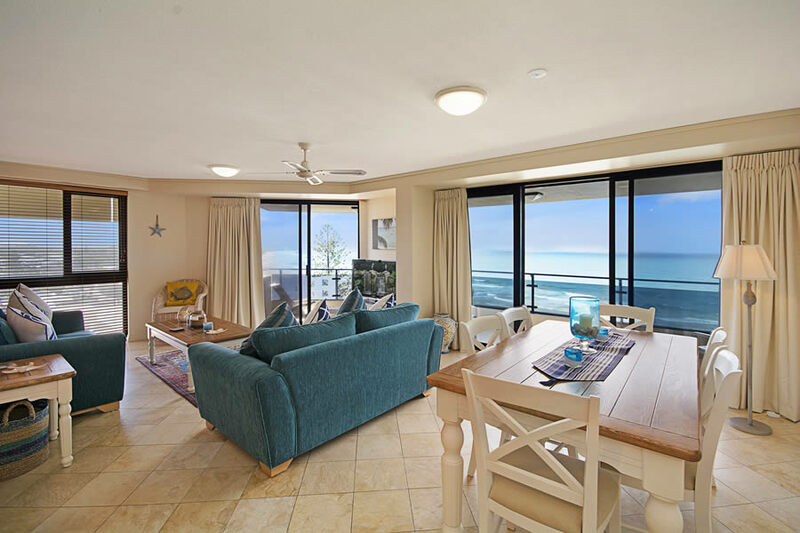 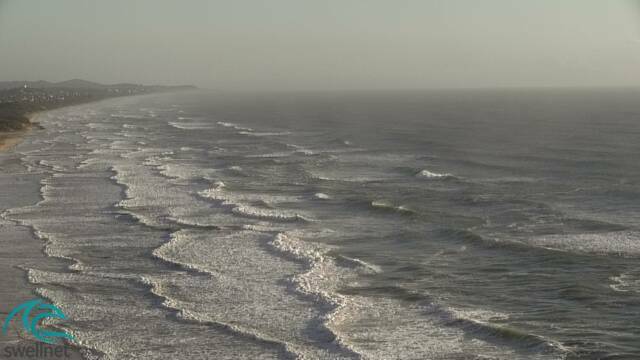 Offering two and three bedroom large self contained holiday apartments, most with views overlooking Coolum Beach and extensive views with sights of the Pacific Ocean. 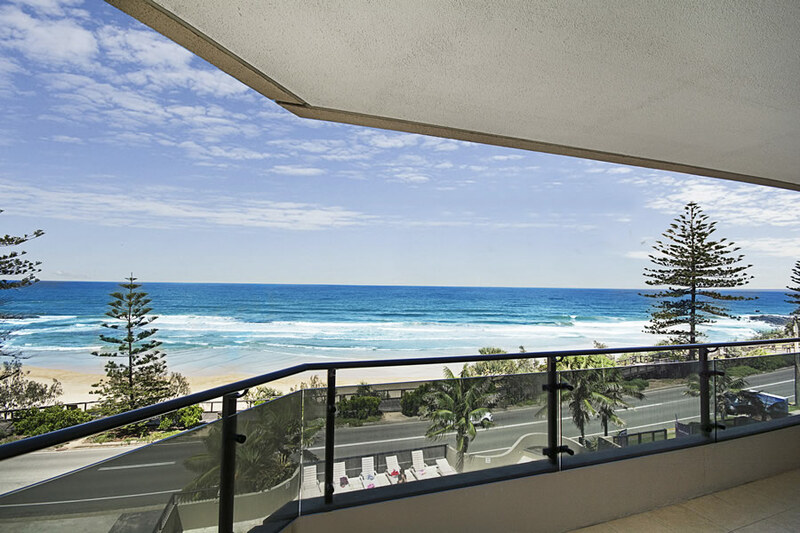 • Close to a variety of dining and retail stores. 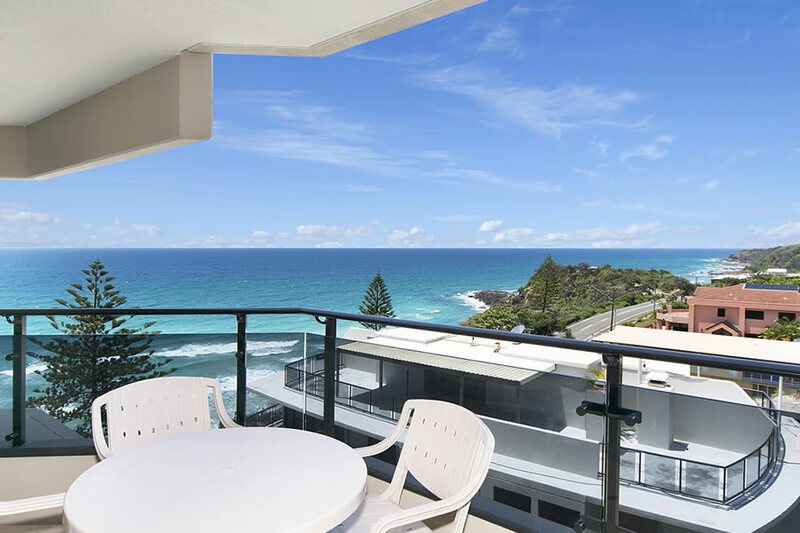 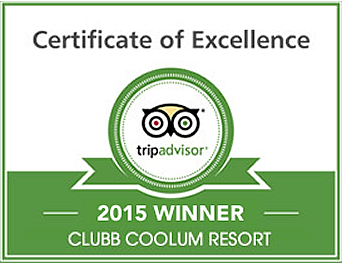 Clubb Coolum is positioned right in the heart of Coolum Beach’s esplanade, and only a few metres to the Coolum Surf club and many other great dining spots, as well as close to all the Sunshine Coast’s leading popular tourist attractions. 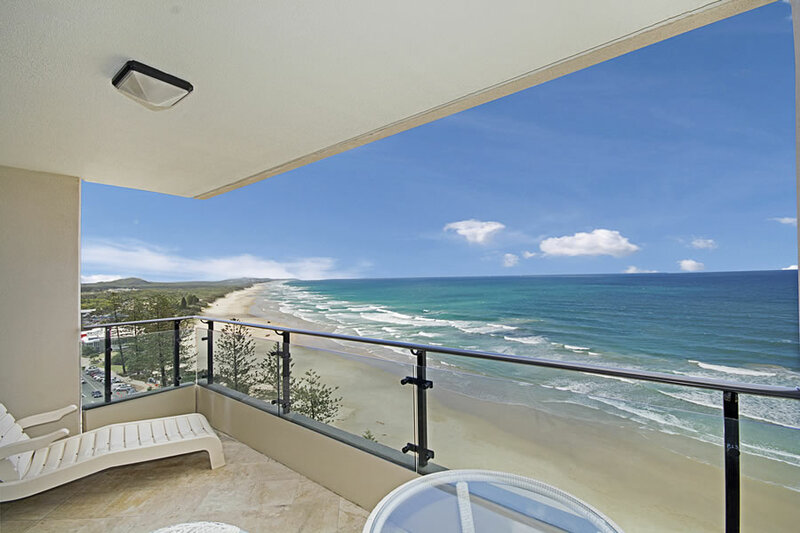 And with plenty of other things to do on your holiday all at your doorstep, such as Whale Watching, surfing and diving, world-championship golf courses and a lot more, there is no other destination on the Sunshine Coast you’ll want to spend your holiday at than at Clubb Coolum at Coolum Beach.